Grand residence or grand business location. You choose. The Long House is amazingly constructed with 12 inch thick exterior walls. 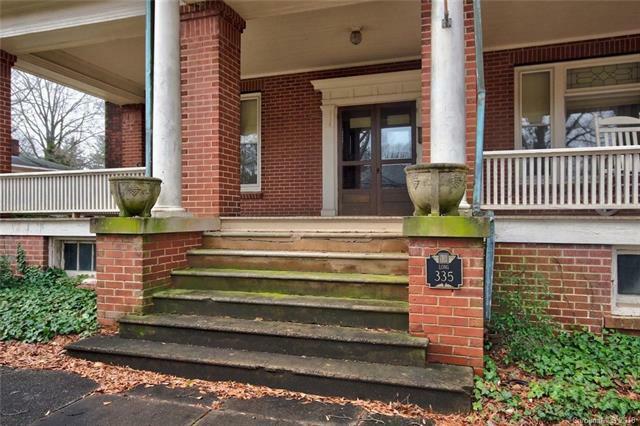 Original hardwoods, massive moldings and staircase. 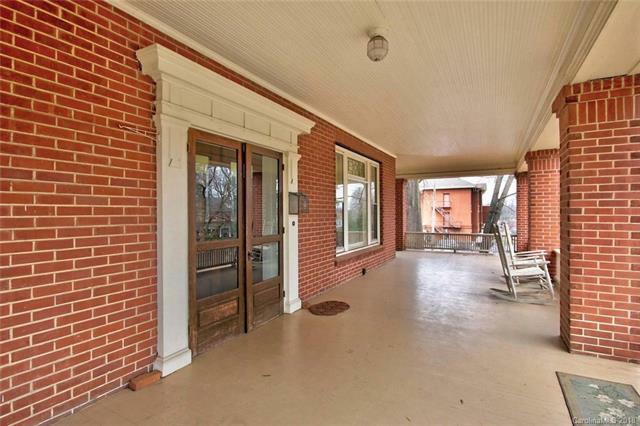 Impressive foyer flanked by 2 large living rooms, huge formal dining room, wood paneled den, sun room, enclosed rear porch, bedroom, full bath and kitchen all on the main floor. 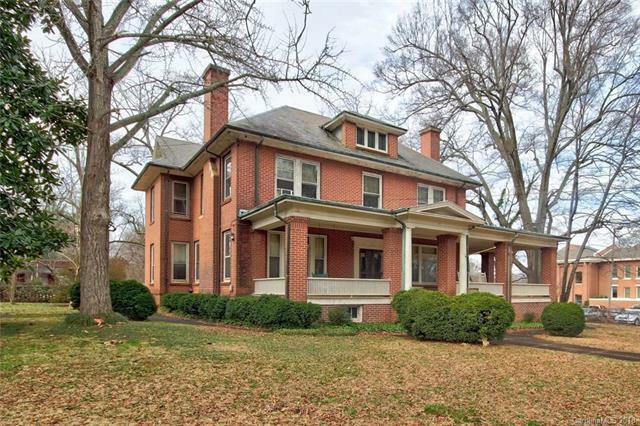 Upstairs features an oversize central hall, sleeping porch, 5 bedrooms and 3 full baths. Completely floored attic with full staircase up. Basement with room for storage and incredible workshop areas. Over 1 acre lot includes 3 car and one car garages, classic smoke house and historic laundry building for the old Long Hospital. 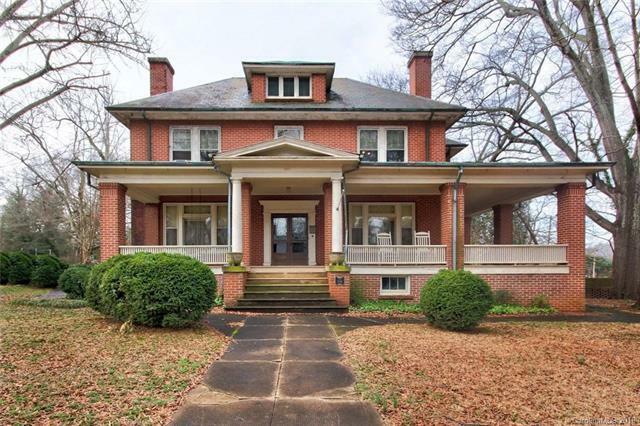 This is your opportunity to own one of the most classic historic structures in Statesville. Second Dr. Long's former dental office next door also available for additional business space.